Eiddwen is always reliable and thorough, we trust her implicitly for regular and post accident treatments. 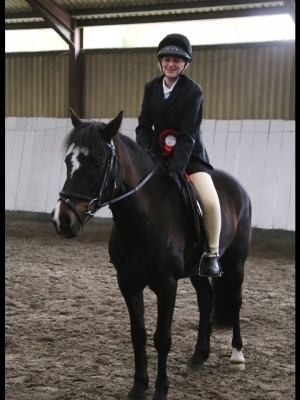 Eiddwen keeps our pony in top condition for all disciplines. 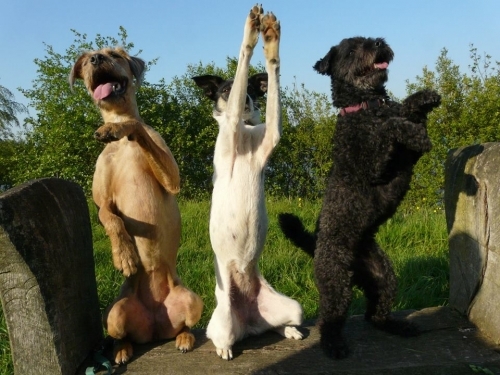 I like to keep my dogs fit and healthy and prevent sport injuries rather than treat them. I am very glad I found Eiddwen who really knew her way around my dogs, even though one usually proves to be challenging to handle. After the treatments my dogs always seem rejuvenated. Our new pony was not in a particularly good state when we bought him. We called Eiddwen in the first week and she came to give a treatment. He had a rotated pelvis and very poor muscle tone. Eiddwen gave amazing advise and has helped us with his road to recovery and fitness. he has since gone on to winning his very first two shows. 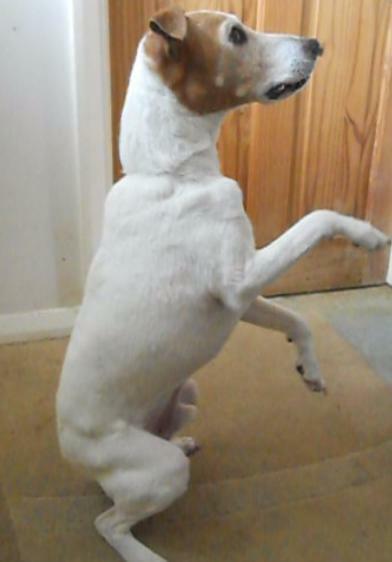 Dear Eiddwen, Sammy has improved loads with the exercises you left us and is even able to sit and beg again now, something he's never found easy to balance with due to his long legs. He has done amazingly well. 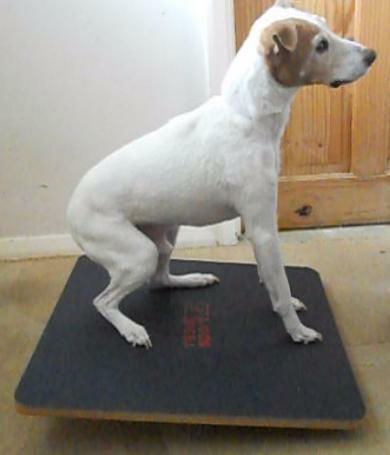 We have built to around 10 sit to stand repetitions and 5 begs each evening before bed and a mix of 10 sit stands and balances on the rocker board. The blood tests you recommended showed he had raised liver enzymes. He is therefore now on Milk Thistle tablets, more white meat and fish and has a bone broth ice cube most days. He's less hungry, is squat walking less in the garden and messing less in the house. Thank you for your treatment and advice, the rocker board is the absolute best and I hope to be able to sell this particular one in my online shop at some point later in the year. Two extremely happy patients... 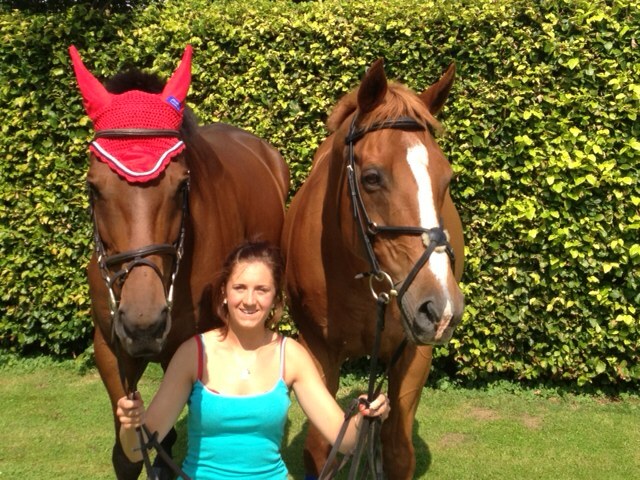 Both have shown off their wonderful paces and are very chilled and relaxed... We can't recommend Eiddwen enough. 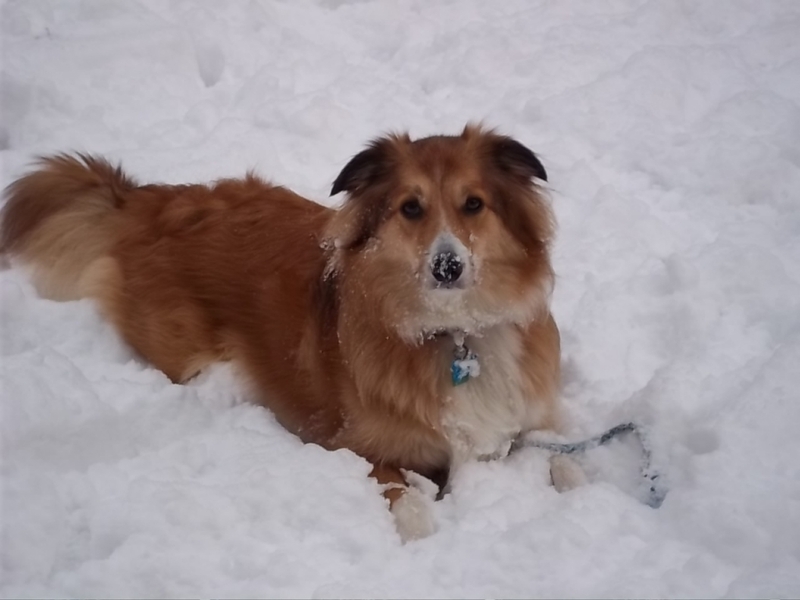 Ruby is a 4 year old collie who was suffering with back pain. It affected her walking and she was obviously in some pain and discomfort. There was an amazing difference after the first session. Ruby was back to her normal happy and active self. The exercises and suggested changes to lifestyle were very effective and ensured Ruby continued to improve. 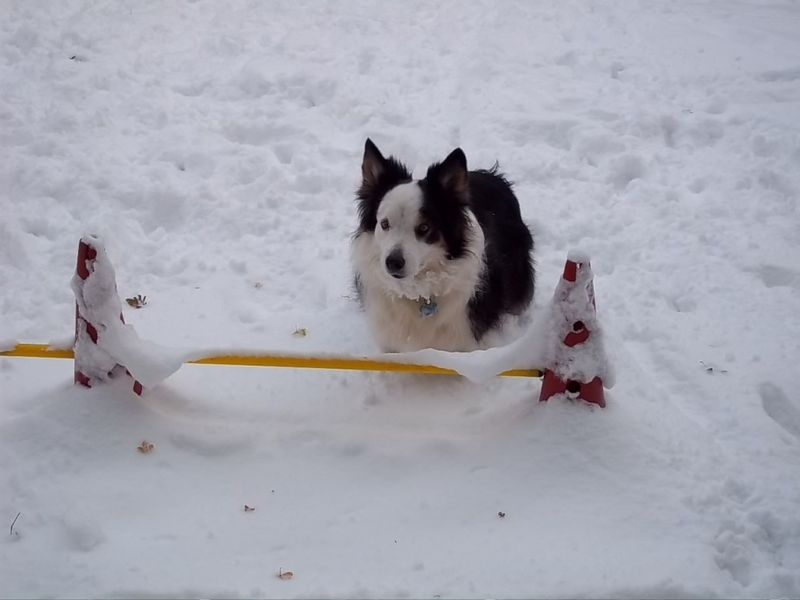 Isla is a 11 year old collie who was very stiff from arthritus and a cruciate injury. The gentle manipulations helped Isla's movement and she is walking more freely. 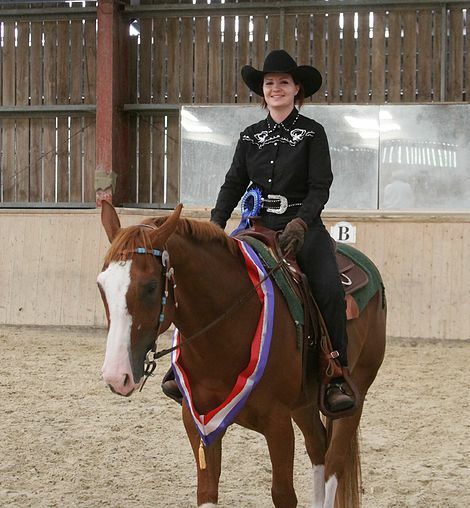 Having met Eiddwen a few times I felt she was a natural choice to keep my horses and my client’s horses in the best possible shape. 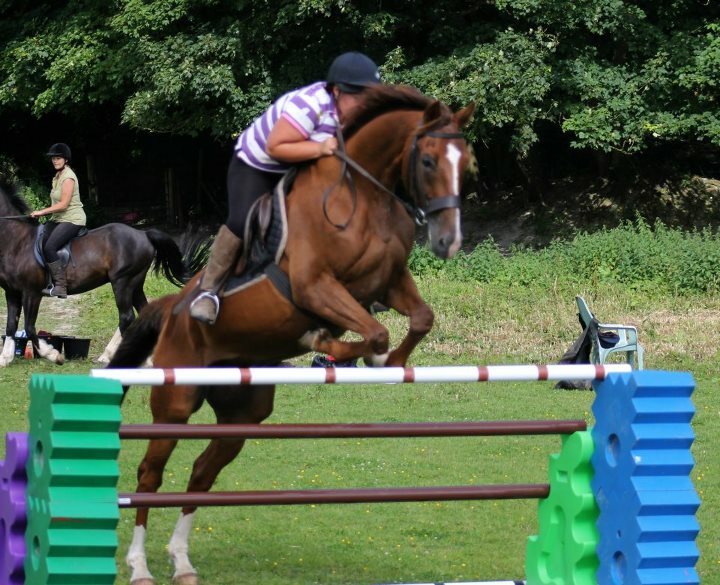 The first horse I booked in was a Mare (River) I had on trial. 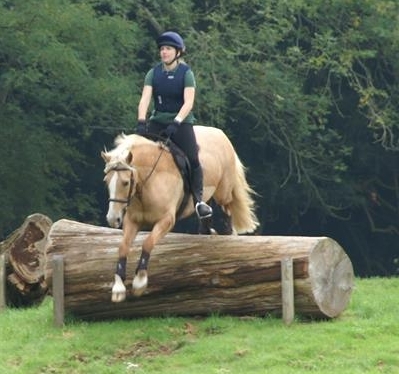 When I rode her she did everything that was asked of her but with a very odd stiffness and just didn’t feel right. I was shocked to see River was very uncomfortable and was not happy about being touched at all over her back or her loins and would really dip her back making any adjustment very difficult, which was a shock to me considering her effort to do all I asked under saddle. Eiddwen remained very calm the whole time River was flinging herself around and gave her a massage instead of manipulation to try and help her initially. 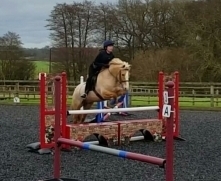 We discussed getting a vet to look at her and when the vet came out he immediately agreed with Eiddwen’s assessment and he also watched her ridden and was amazed how the horse remained so genuine , despite how sore she was. 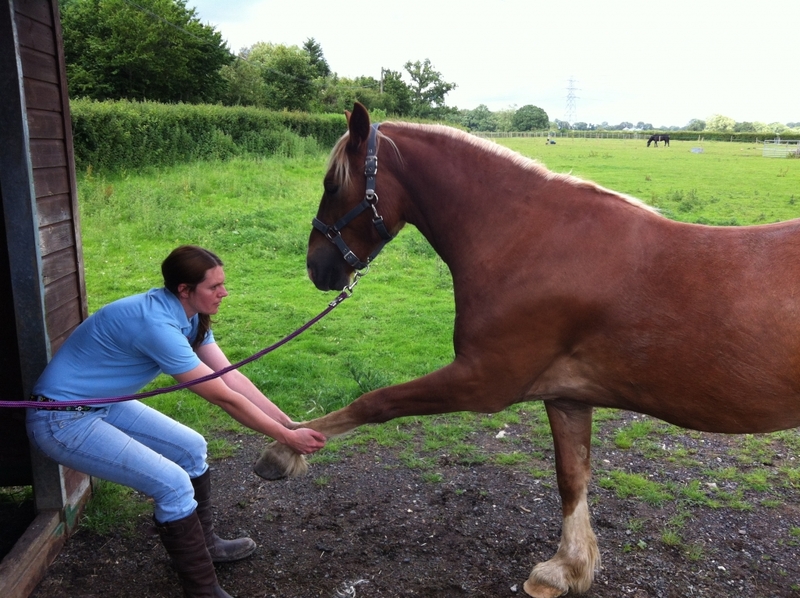 River needed remedial work and was referred for deeper physio sessions (H-Wave) under sedation. Throughout her treatment I used Eiddwen if I found that clients horses were struggling with alignment or stiffness issues and Eiddwen would offer to check River’s progress for me, which was really helpful as with each check up after River’s physio sessions I could see the improvement. 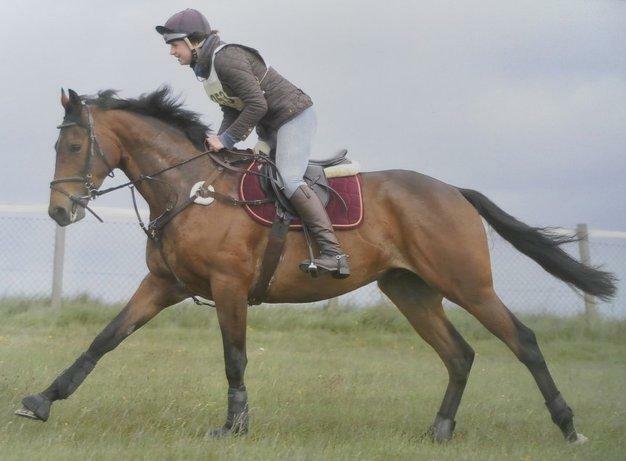 Nothing ever seems to be a problem to Eiddwen, she genuinely has the horse’s best interest in mind and always allows enough time at each appointment to discuss exercises and stretches that will help improve any issues etc and I am very grateful to have found someone so helpful and genuine. 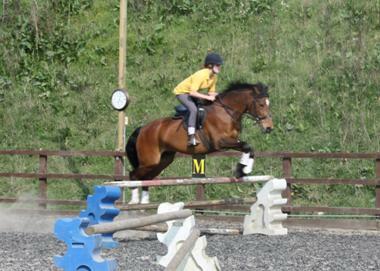 Even after my horse, Roo’s, first treatment from Eiddwen I could feel a big difference to his way of going. 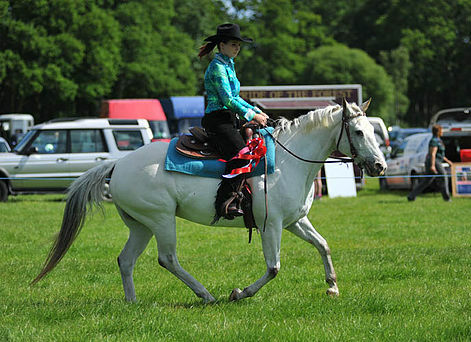 He has always felt a little stiff and struggled to push through in his right rein canter meaning he would canter with his quarters slightly in. After his treatment and a few days of rest, I could already feel he was happier in his work and more willing to track up in trot. 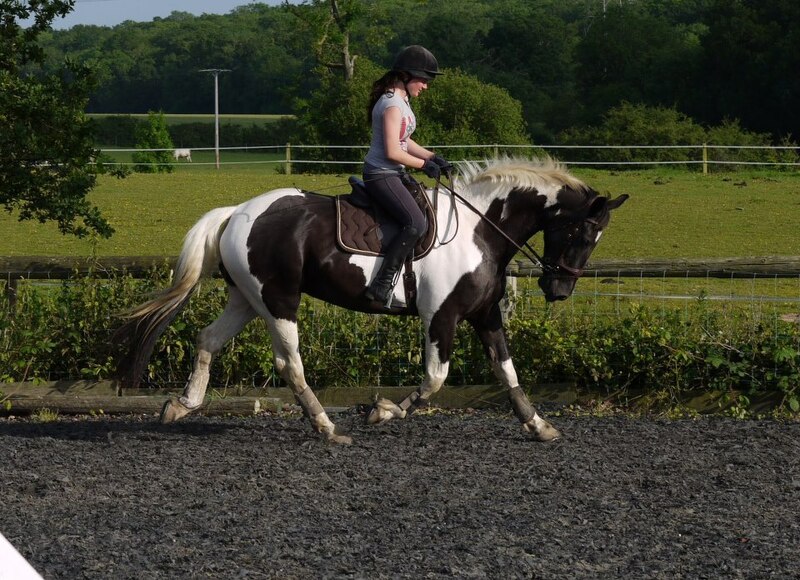 His canter improved almost immediately and he was more forwards and looser over his back. 3 weeks after treatment he went out and produced a brilliant dressage test with comments on what a good rhythm he managed to maintain (which before was one of his weaknesses). So at 17 years old he is feeling happier and stronger than he has done before and I will definitely be keeping up his routine checks with Eiddwen! 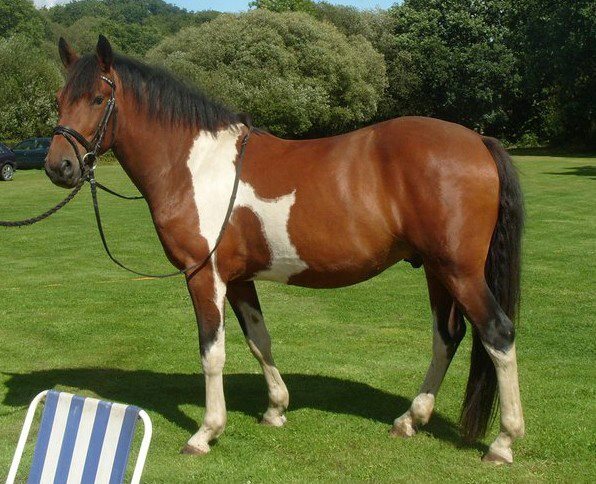 Eiddwen also treated my horse Patch after an accident left him in a lot of pain and stiffness through his neck. He is now back to his old self being playful grabbing everything in his mouth. Much happier boy! Eiddwen is now going to work though all of mine! What a fantastic experience with Eiddwen from Animal-Balance! It's lovely to meet someone who spends time on each individual horse and their needs. Both my horses enjoyed their session very much and felt like new after! All I can say is thank-you, its great to see someone who really cares about what they do! Will most certainly carry on sessions with Eiddwen, and she is certainly one I'll recommend too! When I got Rueben he was severly lacking muscle and when he was ridden he was really struggling to engage his hind quarters and would carry his head extremely low as though he was needing to stretch his back constantly. I decided to book Eiddwen for a treatment, as I wanted to get him fit and working correctly and wanted to check he was pain free before progressing. Eiddwen found lots of tenderness in his neck and back and made several adjustments, followed by lots of after care advice. It was clear that Rueben was much more comfortable and has since had a second treatment. I can't thank Eiddwen enough for what she has done for my boy. We are still working on his fitness, but I know that everthing is as it should be so he will work correctly and rebuild the muscles he was lacking. 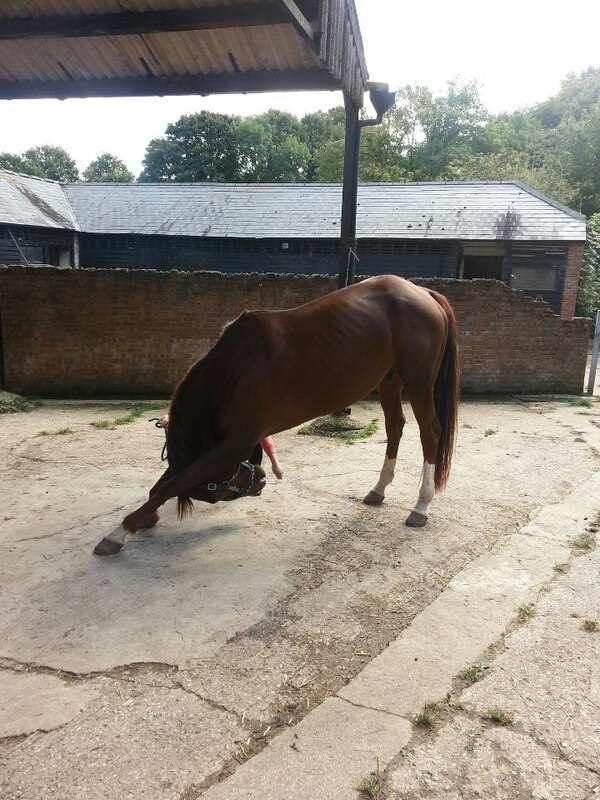 He still regularly does his stretches and Eiddwen's treatments will be a regular part of his routine as it compliments the work I am doing with him and gives me reassurance that we have no underlying issues as we make progress.